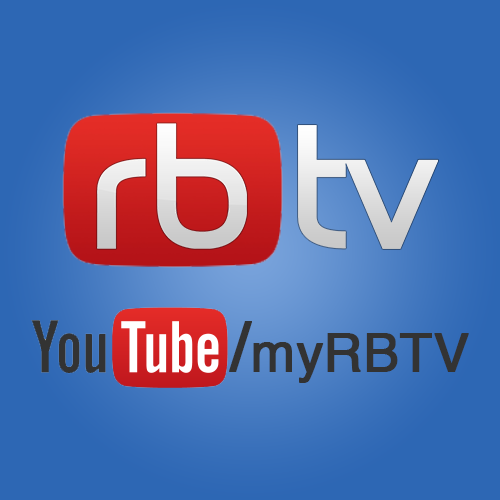 RBTV is Riverside Brookfield High School's educational television network. Students and staff produce all the programs currently airing 24/7 on RBTV. Our station is streaming on the left, and we have an extensive collection of videos on our YouTube Channel, which can be accessed by clicking on the YouTube tile below. RBTV has been broadcasting on cable TV for nearly 30 years and can be watched locally on Comcast 16 and AT&T U-verse on channel 99-Brookfield. Thanks for visiting our site and enjoy RBTV!